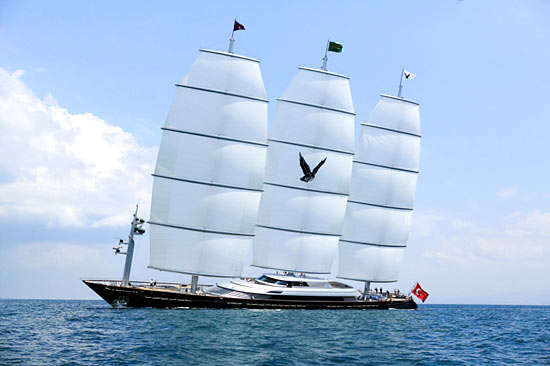 When most people think of eco-friendly boating, it usually brings to mind images of sailboats or canoes. Some people, however, know that there are a range of powerful new watercraft innovations that don’t wreak havoc on the environment. 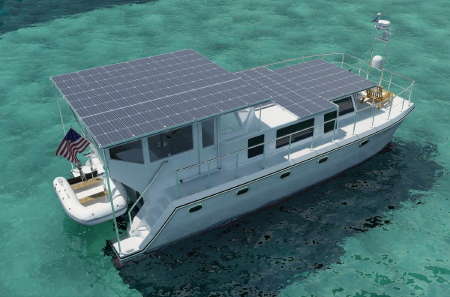 There are plenty of solar-powered boats that aren’t as futuristic as they sound. There are also personal Jet Ski-style devices like iDive, which are powered by salt water. The cluster below highlights a few more environmentally-friendly methods of travel on water, so you won’t have to feel guilty for having fun in the sun!